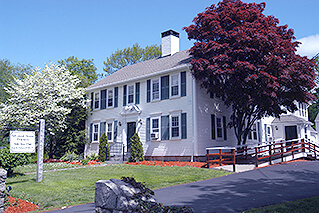 Wrentham, Massachusetts area patients are encouraged to learn about restorative dentistry solutions available at Advanced Dental Practices. Dr. Ross Palioca is the lead biological dentist who is pleased to offer patients revolutionary ways to restore the smile, including one visit dental crowns with CEREC technology. When patients are interested in a dental crown or “cap,” the process is typically quite extensive. 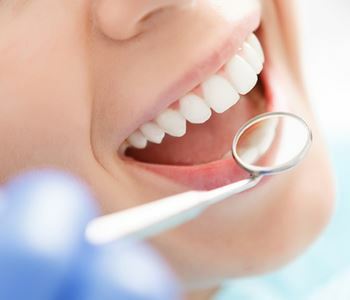 Patients first undergo preparation of their natural tooth. This includes the removal of enamel to ensure the crown fits over the tooth without adding extra bulk. Second, impressions are made and these molds are sent to a dental laboratory, often several states away. A temporary is placed until patients come back to the office a week or two later for the bonding of their final restoration. This entire process can be inconvenient for our patients. Instead, we offer CEREC. 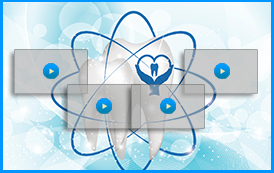 CEREC is a CAD/CAM based software and milling system. 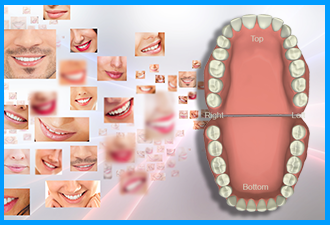 Digital images are taken of the prepared tooth and then sent to the CAD/CAM system for a 3D image. The device creates the dental crown out of a block of porcelain within 20 minutes, and Dr. Ross Palioca bonds it in place during the same visit. This eliminates the time taken for laboratory-created restorations such as crowns, veneers, and bridges. CEREC restorations are extremely durable and are of the same quality as laboratory created crowns. Patients find that this saves them time and anxiety and allows same-day restoration of the smile. This method of repair has been extremely well-received by our patients! Dr. Ross Palioca and his team are committed to assisting patients in achieving beautiful, healthy smiles! Contact our team today by calling (508) 456-7111 or visit our practice at 21 East Street located in Wrentham, Massachusetts.